(April 26, 2012, OTTAWA) Loblaw Companies Limited (Loblaw) is the 2011 recipient of the Eterne Award, a national award given to an outstanding sponsor of Tree Canada to recognize their environmental stewardship and commitment to improving the lives of Canadians through greening and reforestation projects. 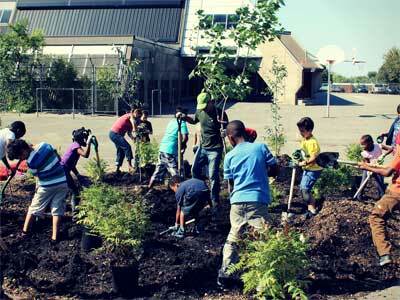 In 2008, Loblaw began working with Tree Canada to further its commitment to greening Canadian communities. 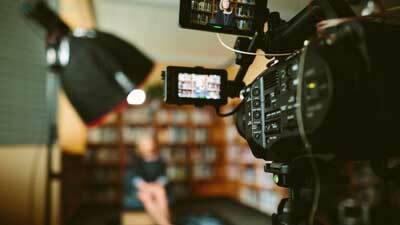 Their original program saw them launch a new, smaller version of their weekly sales flyer. 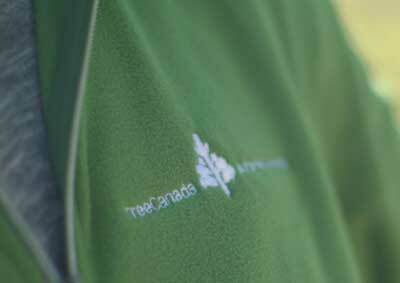 Tree Canada calculated a savings of some 82,000 trees which the company in turn helped to plant. Loblaw colleagues made a commitment that the ‘carbon footprint’ of their yearly national meeting would be offset with additional tree planting. 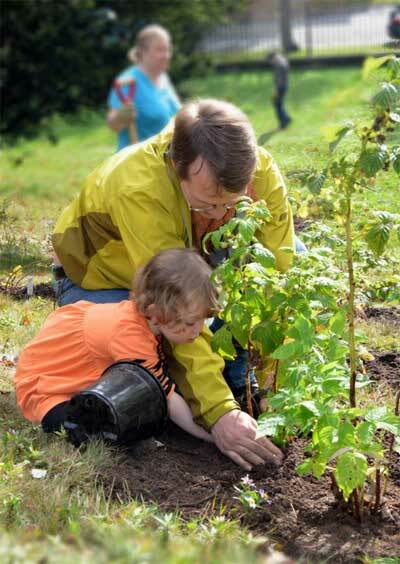 Most recently, in 2011, Loblaw supported a new program called “Edible Trees” to encourage schools, municipalities and community gardens to plant fruit and nut trees to beautify neighbourhoods. The response for this program has been overwhelming – more than 200 applications were received across Canada. “Loblaw already enjoys a great reputation amongst Canadians for quality food and service. We are so proud to add to their accomplishments by acknowledging their wonderful efforts to establish a green legacy with us,” said Michael Rosen, Tree Canada President. Called “Eterne” to acknowledge the dynamism and eternal nature of trees and forests, the prize has been awarded annually since 1993.